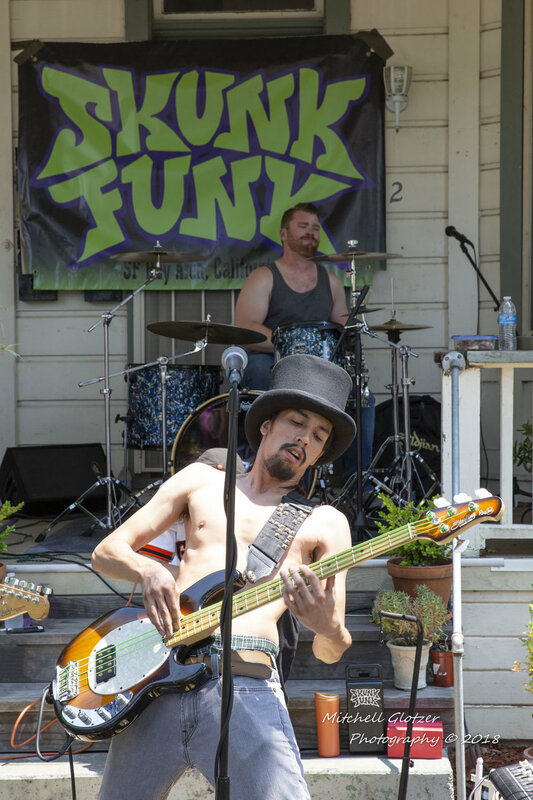 Napa Porchfest | Maps, lists, musician signups, food truck sign ups and more. We've Taken Bands Out of the Garage and Onto the Porch! PORCHFEST 2019 WILL TAKE PLACE always on THE LAST SUNDAY in JULY! Application for musicians. Are you a Napa musician? Want to play Napa Porchfest? Connect with a porch and sign up to entertain the masses! Check back in July for an interactive map that will help you find what else is nearby. Colors correspond to music genres. Search by address. Do you want to feed the masses? Fill out the application to serve from your food truck at Napa Porchfest.